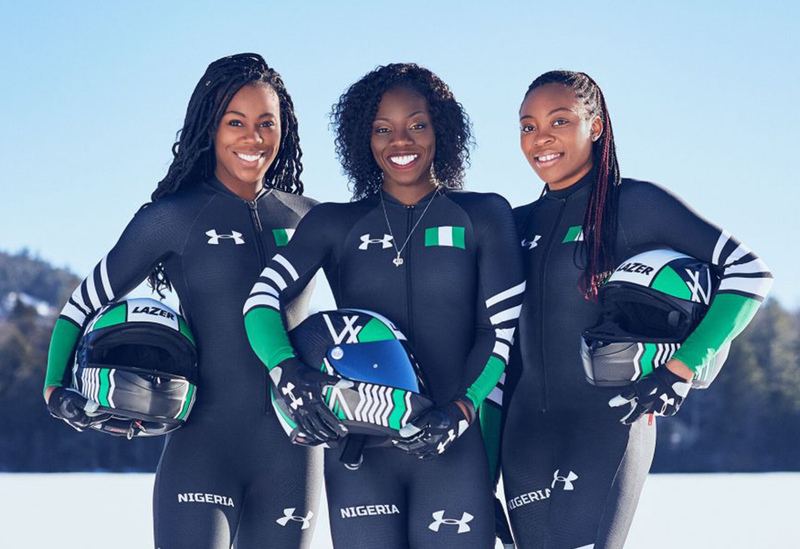 The representatives of Nigeria in the 2018 Winter Olympics in Pyeonchang, South Korea have returned to Nigeria, arriving in Lagos on Tuesday, February 26. Although they did not receive any medals, they were welcomed with fervor in Lagos, and they actually each achieved personal best scores. 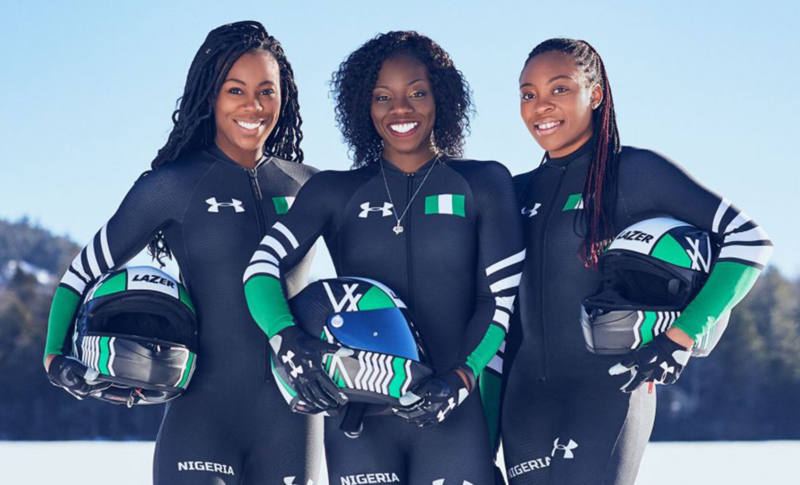 We congratulate them for the amazing achievement of taking part in the Winter Olympics, and we wish them the best of luck down the road.